Richard is the Science Department Head and Lead Chemistry Teacher at Sir Wilfrid Laurier Secondary School in London, Ontario, Canada. Richard holds twin B. Sc. (Chem 4-year) and B. Ed. degrees from the University of Saskatchewan. He began teaching with Thames Valley District School Board in the fall of 2000. He is actively engaged in coaching Football, Basketball, Rugby and FIRST robotics. Richard became involved in teaching Green Chemistry in the fall of 2007 following the Green Chemistry Institute conference in Breckenridge, Colorado. Green chemistry just made sense to Richard, and bringing it to his classes gave his students a more enriching chemistry education. With attention on the curriculum expectations and with a focus on sustainability, material toxicology, safety and the 12 principals of green chemistry; students move through the chemistry program at his school with a well-rounded educational experience. 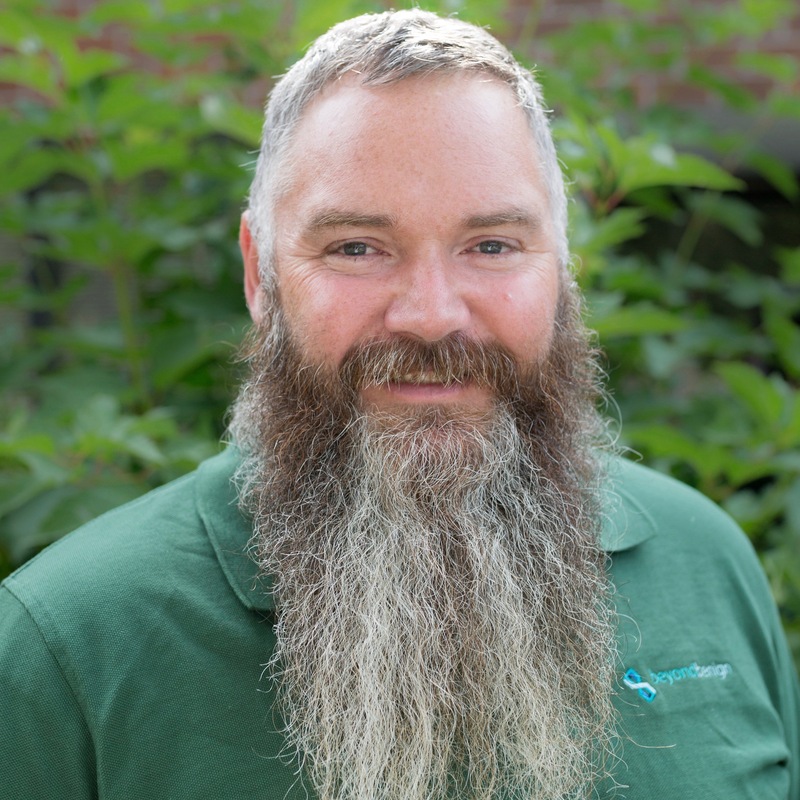 Richard is excited to continue his role as a Lead Teacher with Beyond Benign, as he feels that it makes a meaningful impact on both the education of students and for society as scientists develop safer chemicals and materials for our world.